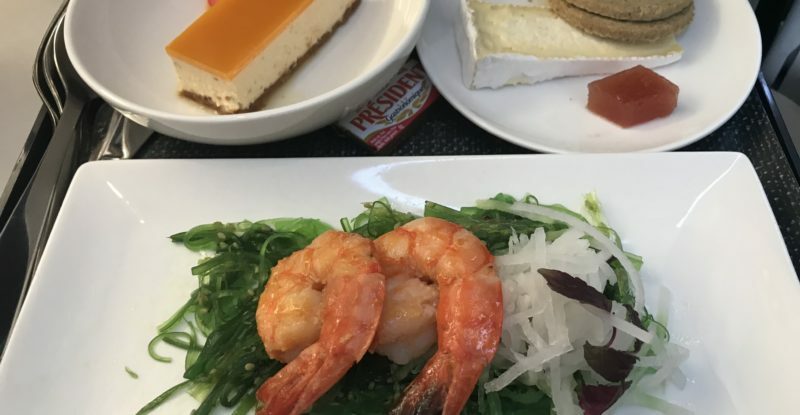 It’s a Christmas miracle: after a half-dozen flights during which I’d almost given up hope, British Airways finally served a decent meal in its Club Europe business class, on a recent flight I took from Gran Canaria to London. The route, on the way back to Heathrow from a sun-sea-sand destination off the coast of Africa, is one of British Airways’ longest shorthaul flights, timetabled at four hours ten minutes, and the airline offers a choice of hot meals. 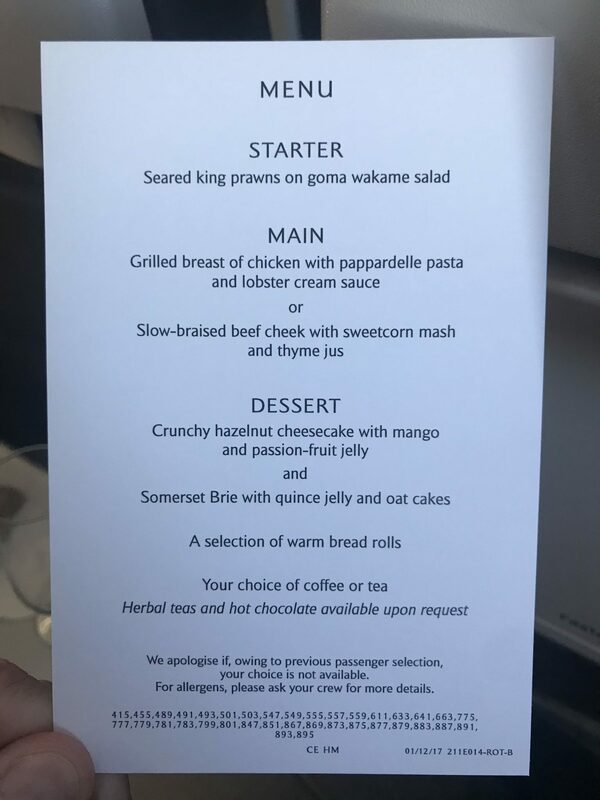 The menu, which seems to be the same for some three dozen BA flights, was handed out on a card, which felt surprisingly premium in the BA context. It offered a choice of chicken or beef, with a notable absence of any vegetarian or healthy option. Even the cheese lacked the signature V mark, likely because it uses rennet, so vegetarians or anyone with specific dietary requirements will need to book a special meal ahead of time. For the main course, I picked the beef cheek, which is one of those cuts of meat that always goes well on a plane. The braising process that the cheeks need for tenderness keeps the dish moist, while the hearty helping of thyme jus and some still-tender vegetables rounded out the offering, presented doggie-dish style on a tray as the crew cleared the starter plate. My travelling companion tried the chicken, and was impressed, with the lobster cream sauce adding a little zhoozh of class to what might otherwise have seemed a plain option. Alas, the hazelnut cheesecake was more mushy than crunchy, with the mango sauce both having seeped into the base to affect the texture and also being quite overly sweet. The piece of cheese was fine, if a little dry, and the oatcake biscuits had gone softly stale. 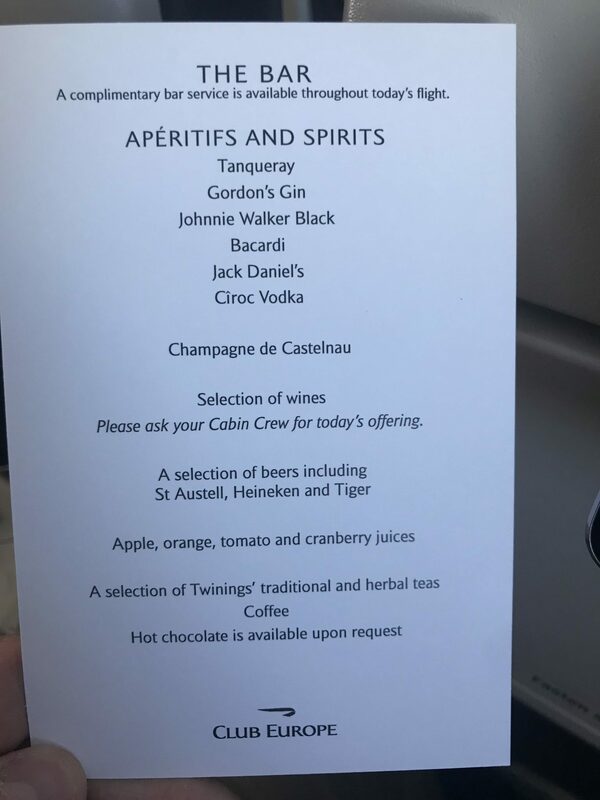 I found it interesting that BA was serving the Ciroc vodka, normally a stalwart of first class, in place of its usual Grey Goose, and overhead the crew saying that there was a supply issue that had led to the upgrade. Unfortunately, there was no upgrade to the Champagne, which was the cheap and cheerless Castelnau, a drop that performs badly at altitude, especially when the crew don’t chill it. 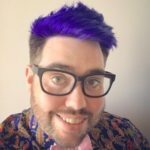 It was also good to see full bottles of the red and white wines — with options for each — rather than the smaller splits that feel a little budget holiday. 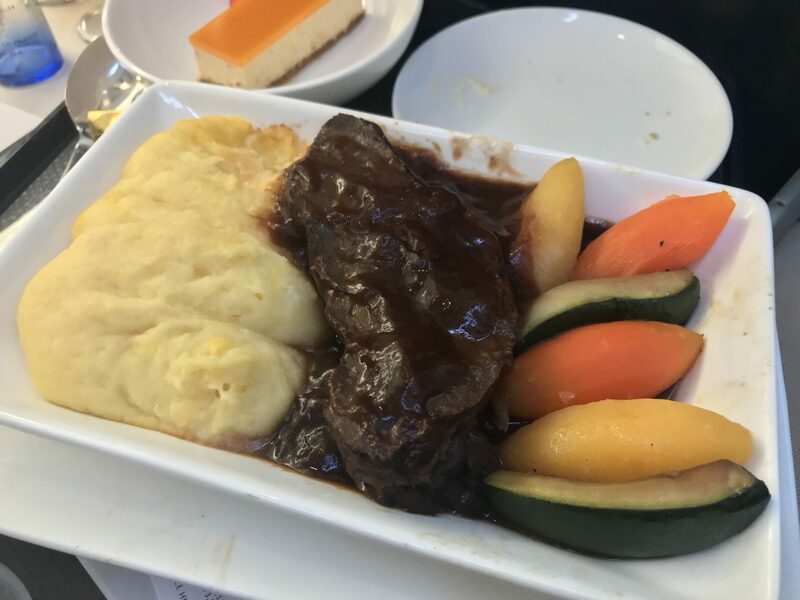 After a year of nothing but disappointment with BA’s catering, the overall impression exceeded my expectations, if a little nostalgically given that this is the kind of meal that British Airways flyers used to expect even on shorter runs around the continent. And BA can crank this decent food out in a service that takes less than ninety minutes, too, I can’t help but look at the closer-in flights and wonder why the catering there is still so lacklustre. The catering will have been loaded when the flight left LHR that day..so there goes your crunchy cheesecake and the stale oatcakes!